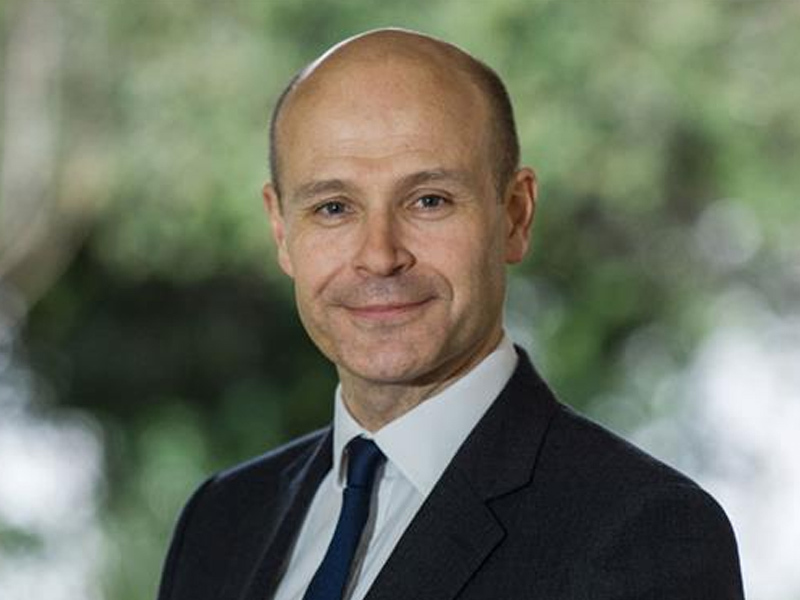 Marie Curie has announced the appointment of Matthew Reed as its new Chief Executive. Matthew joins the charity from The Children’s Society where he has been Chief Executive for the last seven years. Previously he was Chief Executive of The Cystic Fibrosis Trust and Marketing Director at Christian Aid. From 2015 to 2016 Matthew was the independent chair of the Birmingham Commission on Child Poverty. Matthew has a degree in Theology from the University of Oxford, a degree in Engineering and Management from the University of Nottingham, and a Masters in Management from the University of Surrey. Matthew Reed said: “I’m excited about joining the wonderful team at Marie Curie in its mission to provide care and support to people living with a terminal illness and their families. It’s a cause that resonates deeply with me on a personal level and I’m looking forward to making a start next year. Matthew Reed will join Marie Curie in February.